Islamabad : General Qamar Javed Bajwa on Tuesday took charge as Pakistan’s new and 16th Army chief. He has replaced Raheel Sharif. Outgoing General gave his final speech and asked all institutions to work in single tone to fight against internal and external threats to Pakistan. "For this, we will need to follow the National Action Plan in letter and spirit," the Dawn quoted him as saying while addressing the ceremony after reviewing the guard of honour. General Sharif also praised Pakistan government and political leadership for their continued support to him. Minister for Defence Khawaja Asif and Minister of State for Information Marriyum Aurangzeb and Speaker National Assembly Ayaz Sadiq were among those present in the ceremony held in the Army Hockey Stadium, close to the General Headquarters (GHQ). 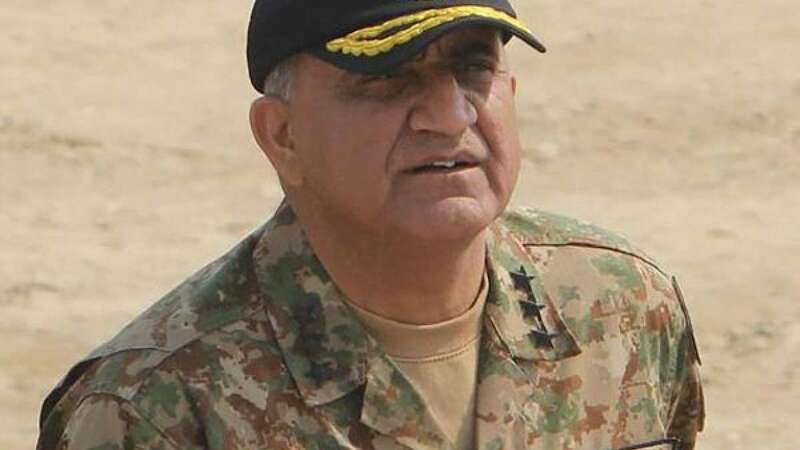 General Bajwa is the fourth officer from the infantry's Baloch Regiment to become the Army chief.